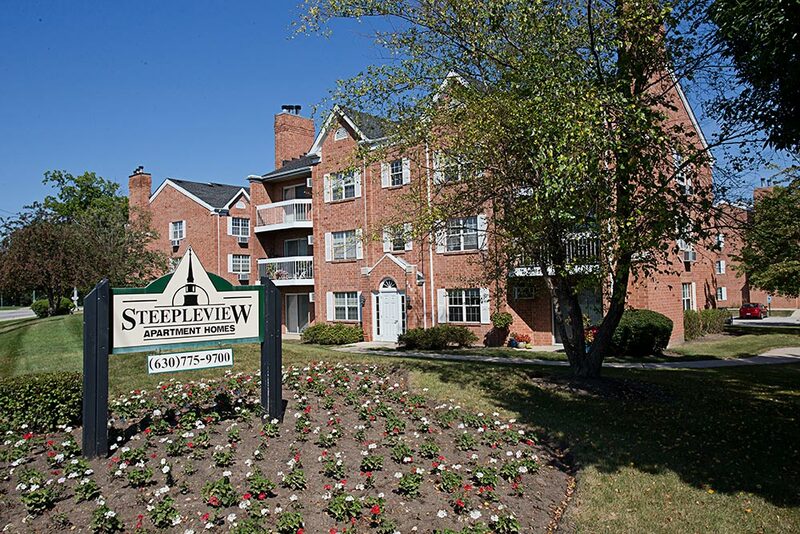 Located off of Irving Park Road and Rush Street in Itasca, we offer one of the most modern and beautifully designed apartment homes in the area. 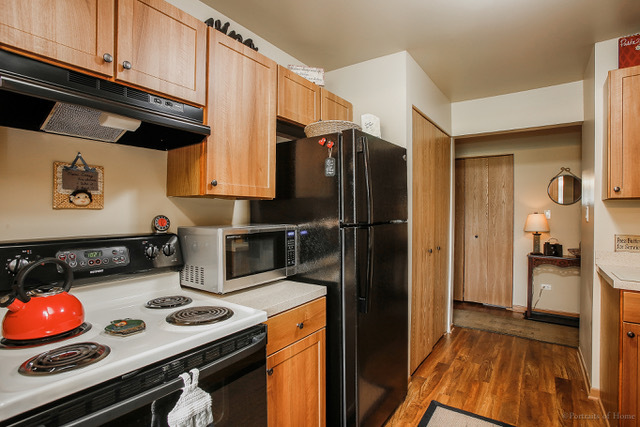 All units have been equipped with LED energy efficient light bulbs. 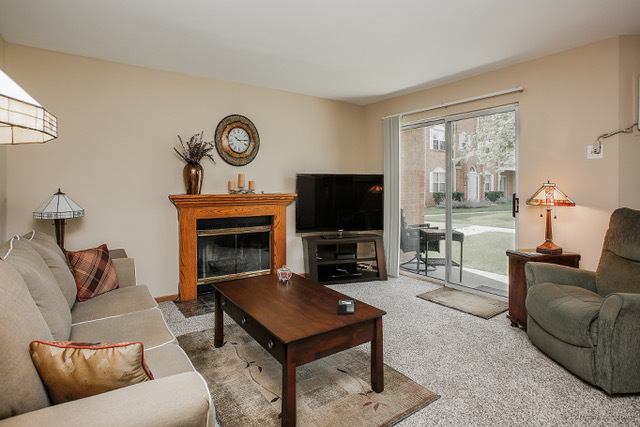 All of these one- and two-bedroom units feature wood-burning fireplaces! 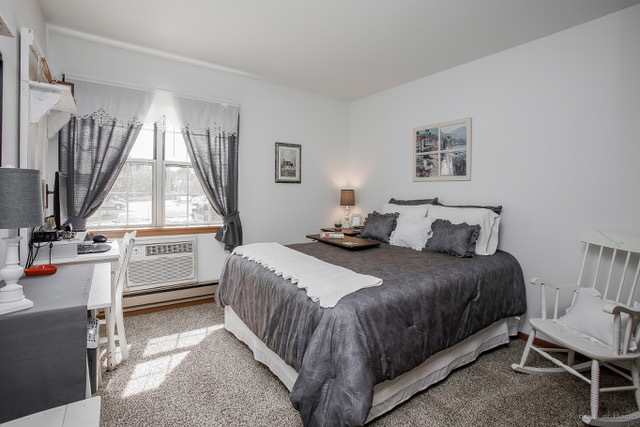 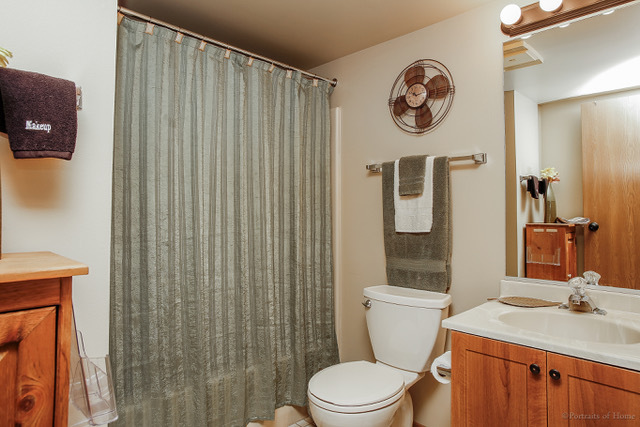 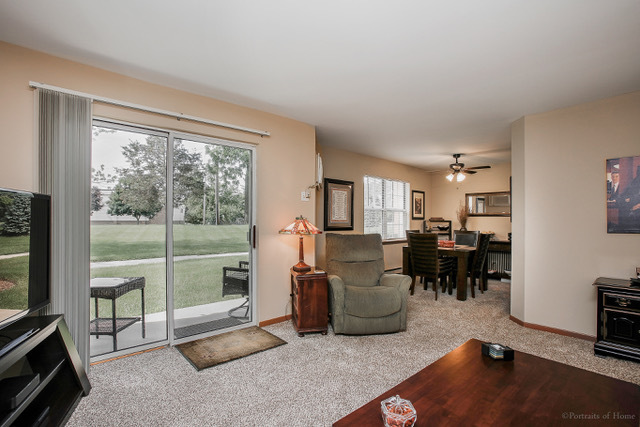 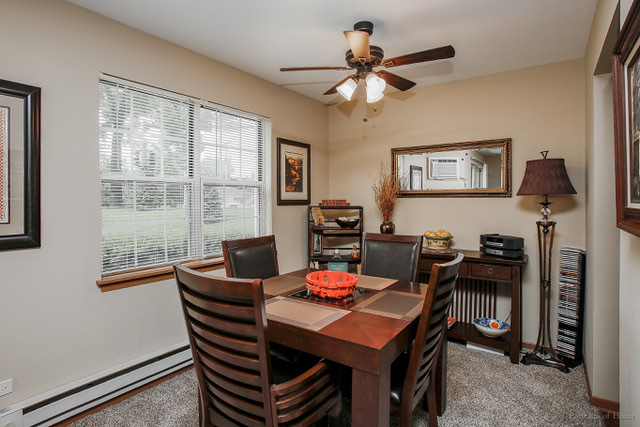 Located within walking distance to beautiful downtown Itasca. 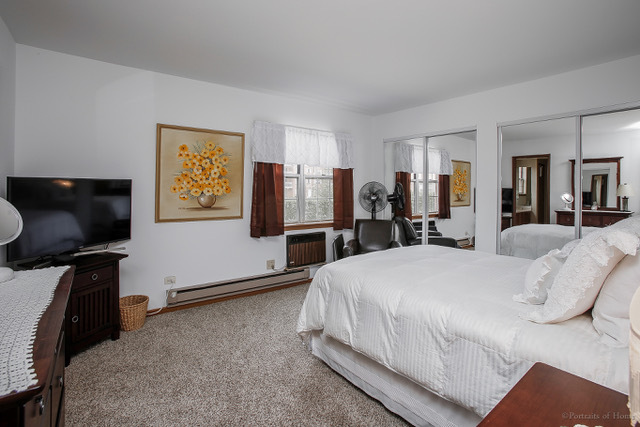 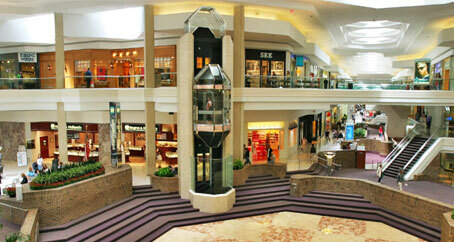 Close to the Starbucks, Metra Train Station, restaurants, and sports bar. 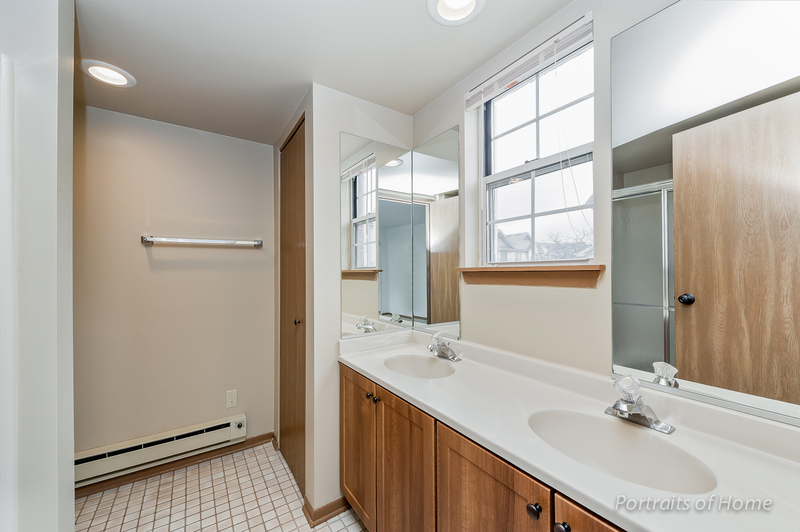 Decor and wall color may vary per unit. 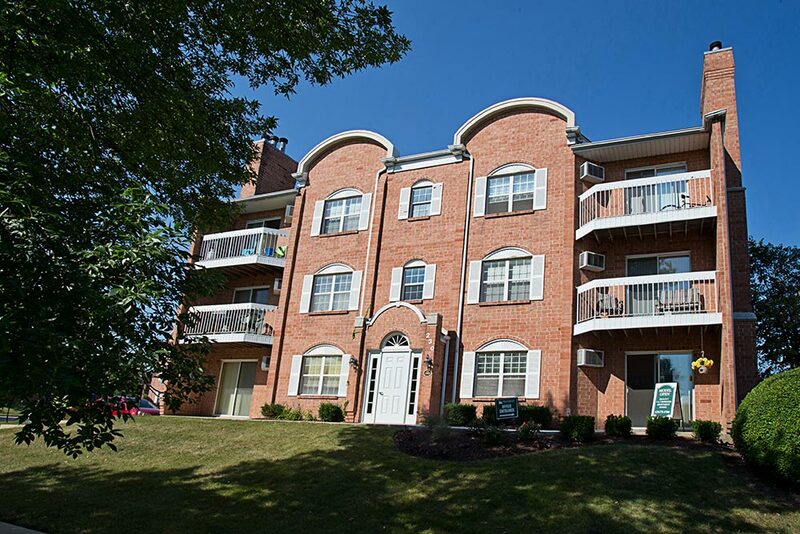 We are available to show this property on weekdays 9am-3:30pm and Saturdays by appointment. 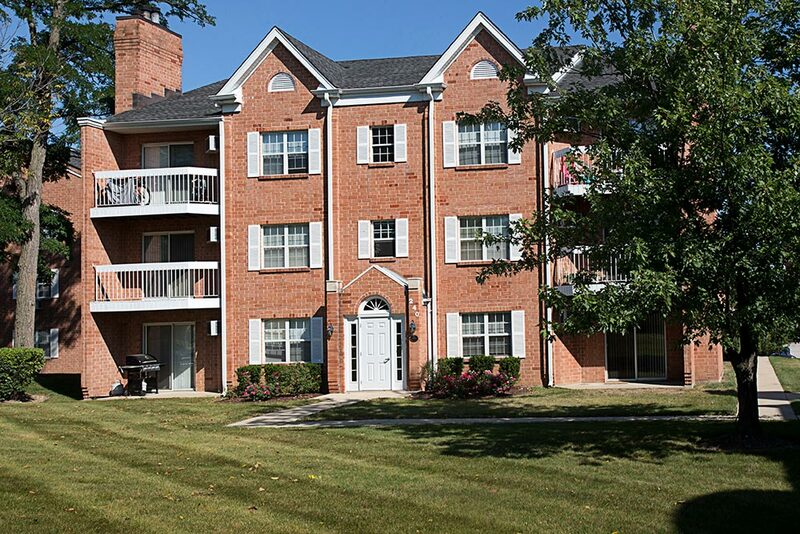 For more information call us at 630-775-9700.